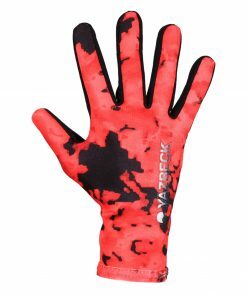 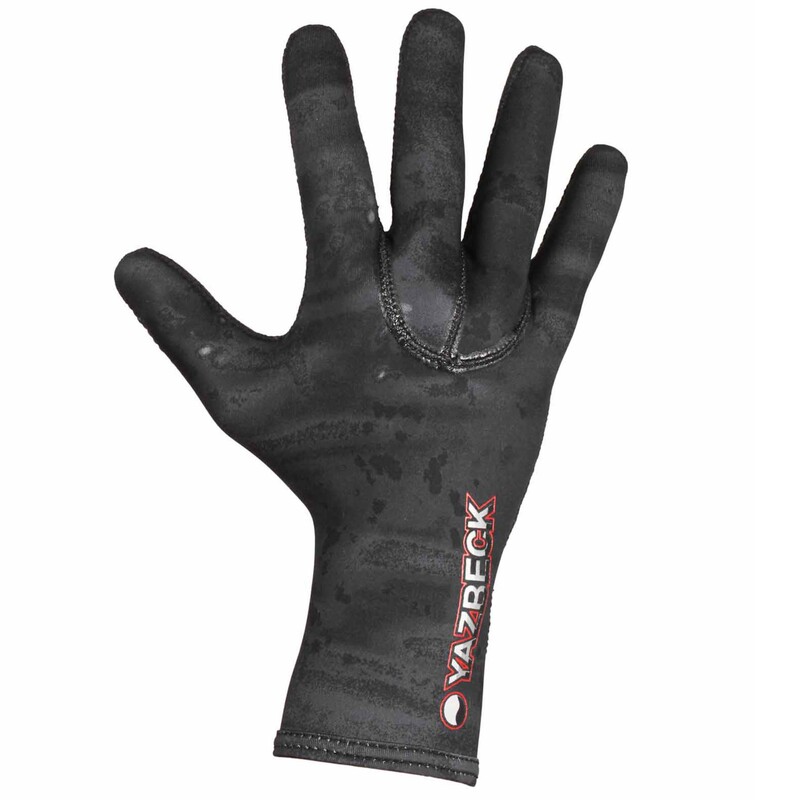 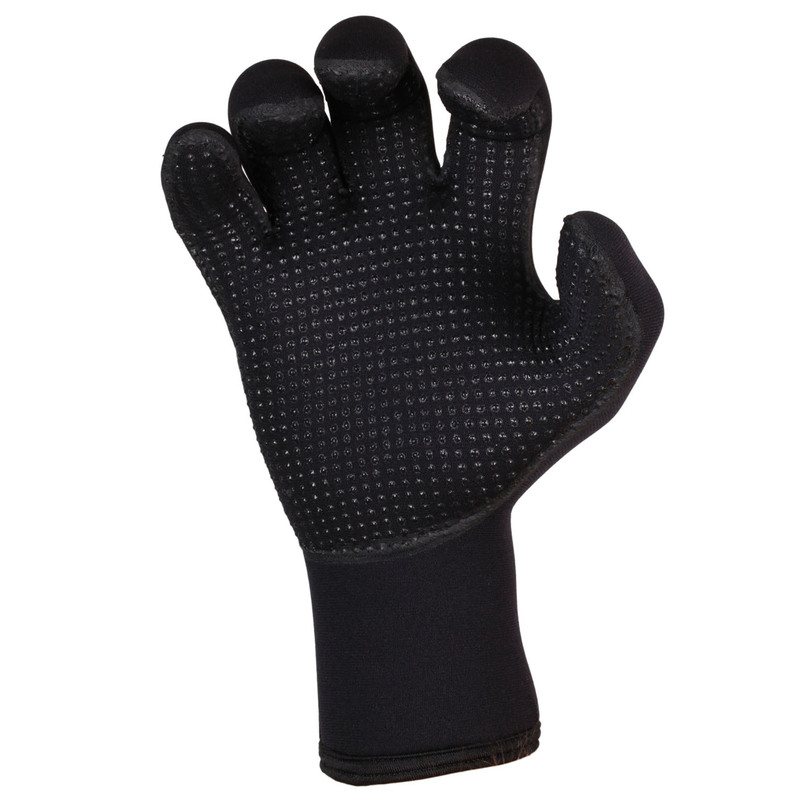 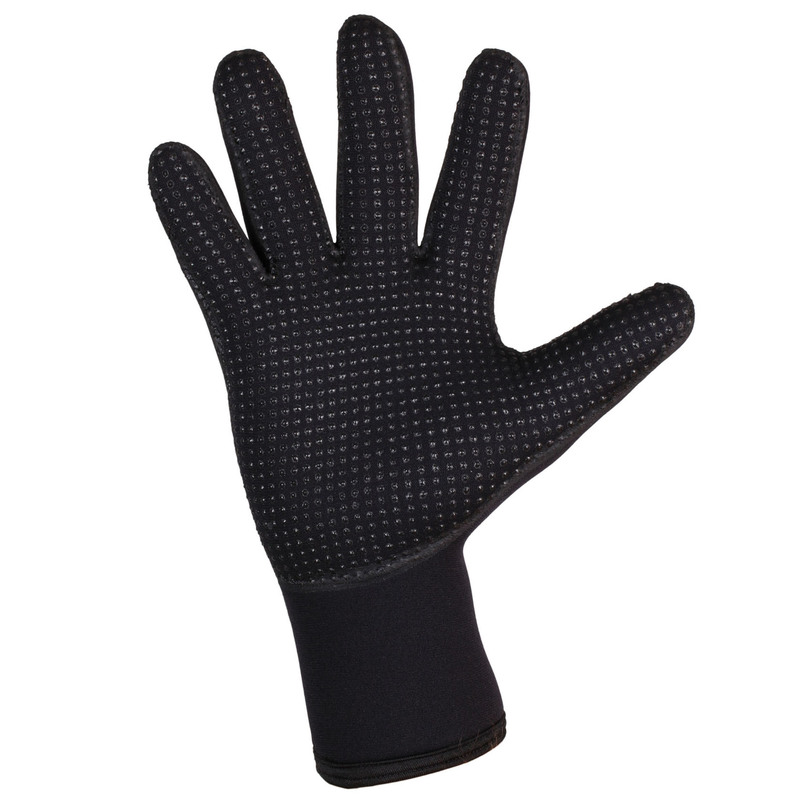 These classic Yazbeck All Black Thermoflex gloves are available in 3.0mm. 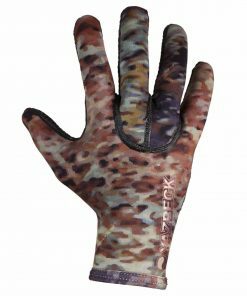 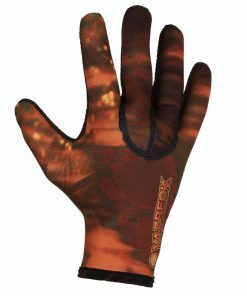 These incredible Neoprene Diving Gloves are the best freedive hunting and spearfishing gloves ever made by anyone, anywhere. 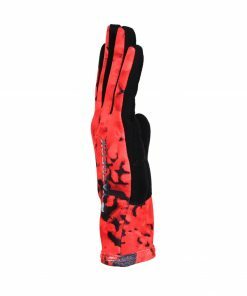 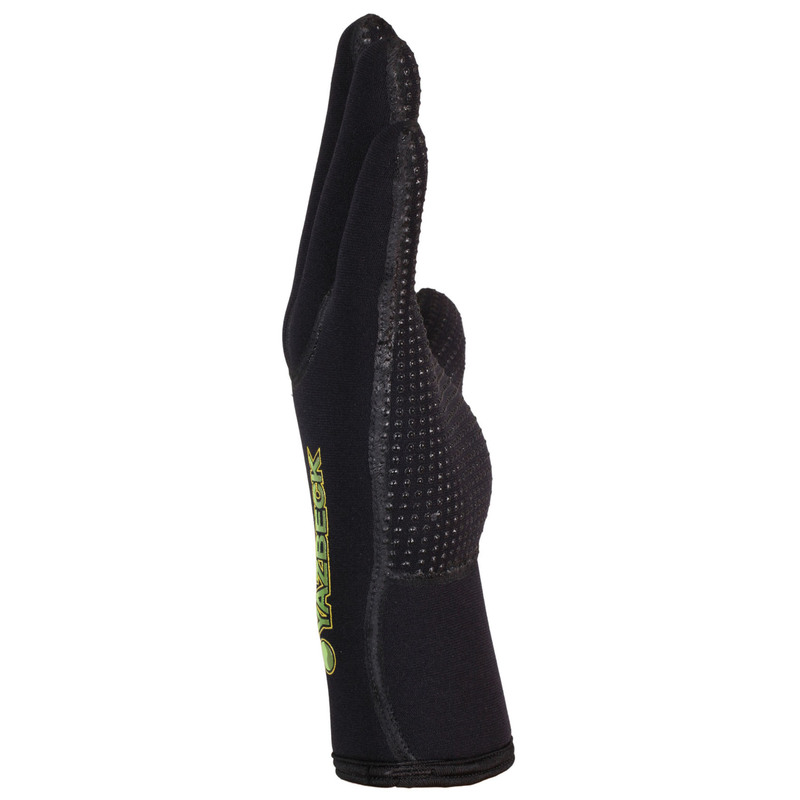 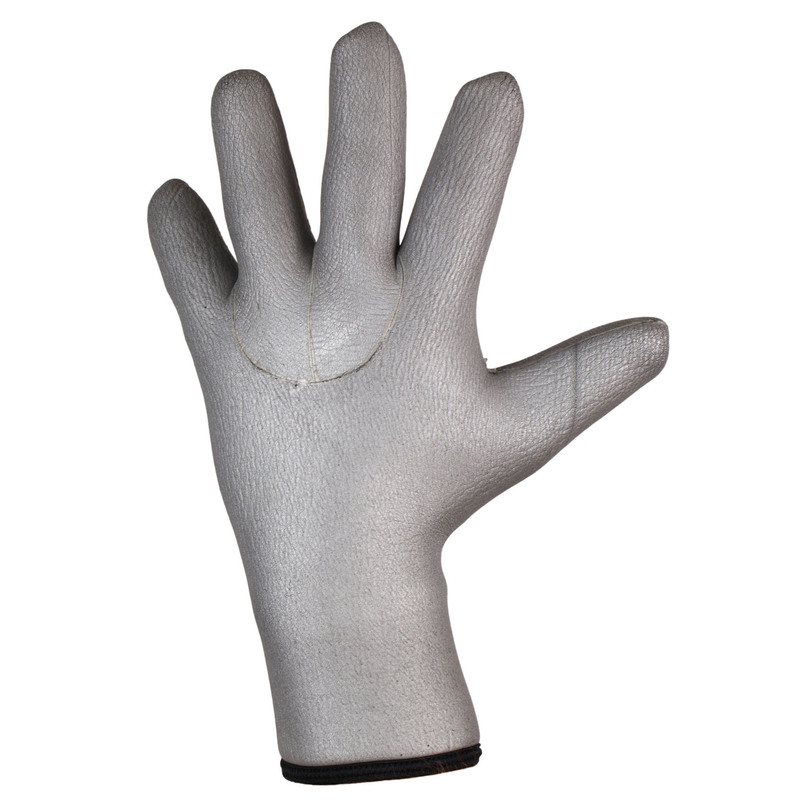 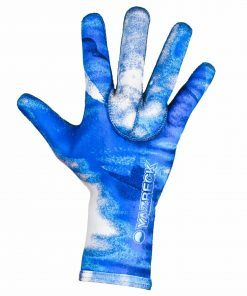 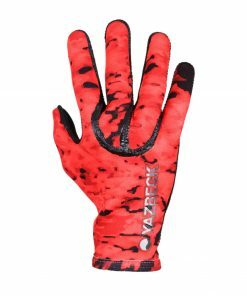 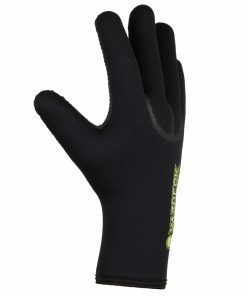 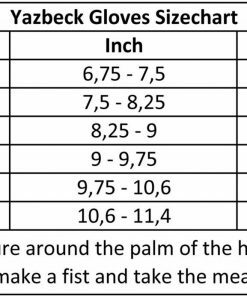 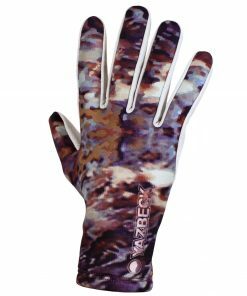 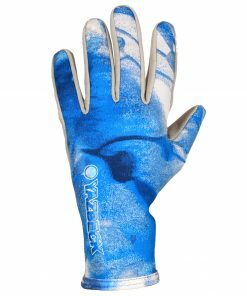 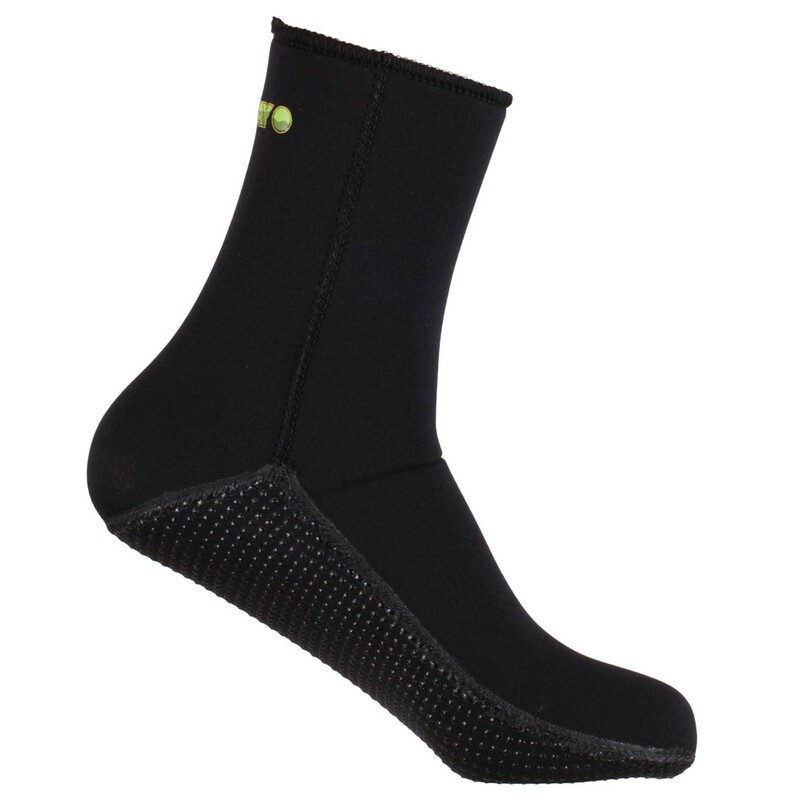 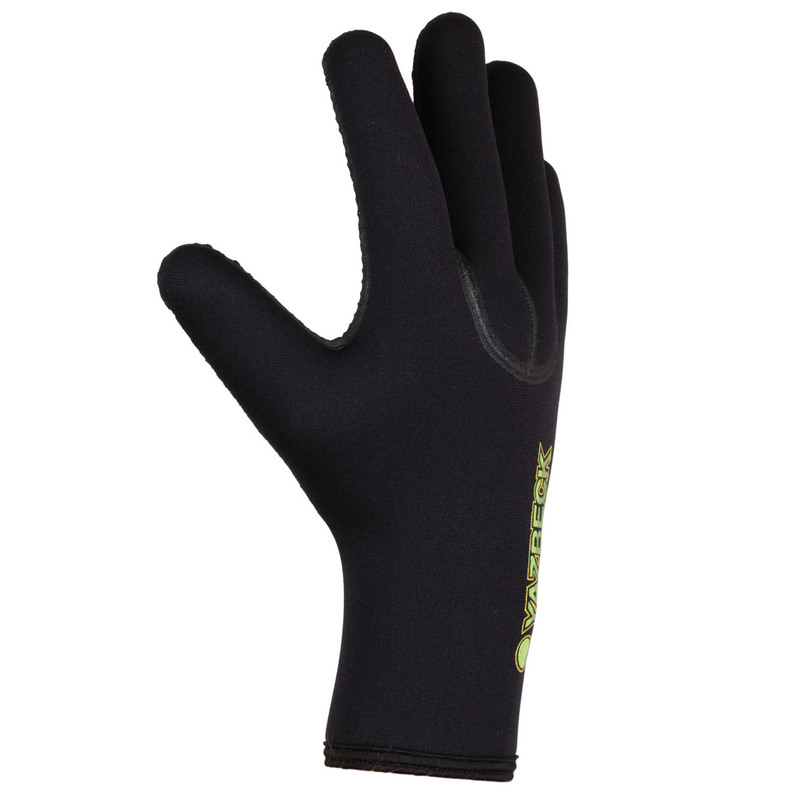 Ultra supple, comfortable and very warm, yet the most durable and tough cold water Neoprene Gloves you’ll ever own! 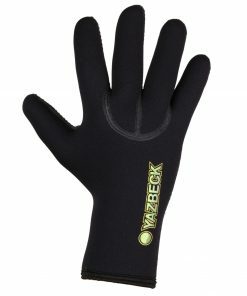 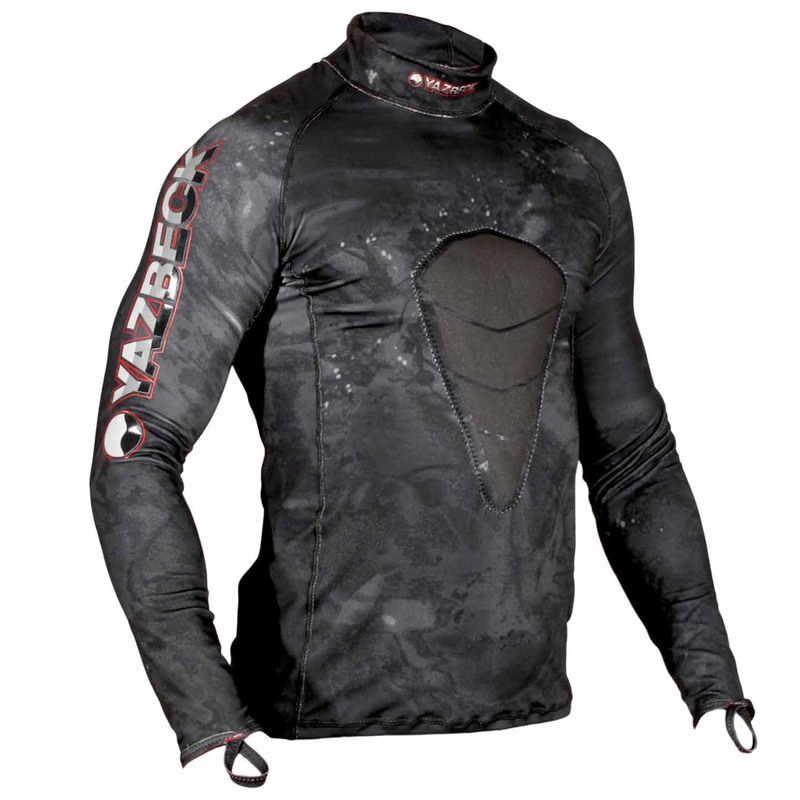 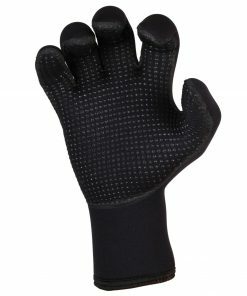 Made of Yamamoto 3.0.mm thick Neoprene, the back of the Yazbeck All Black Thermoflex Gloves is laminated with Black Nylon. 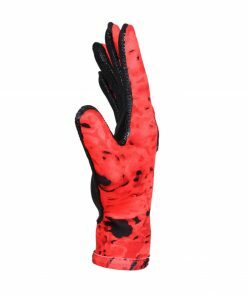 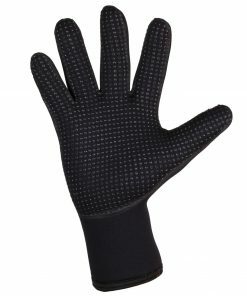 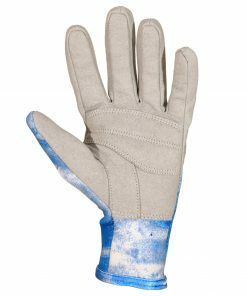 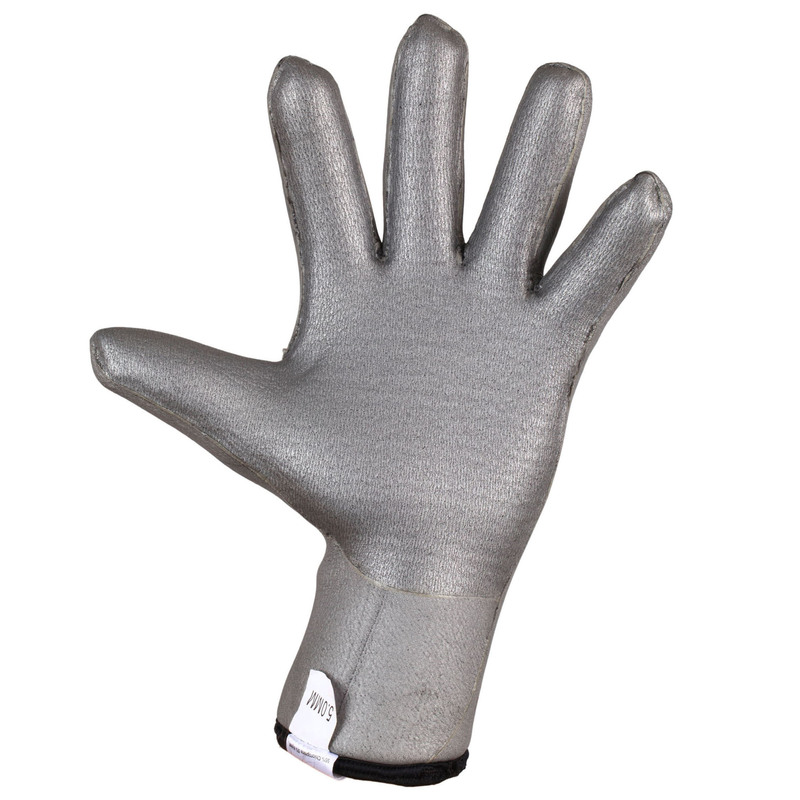 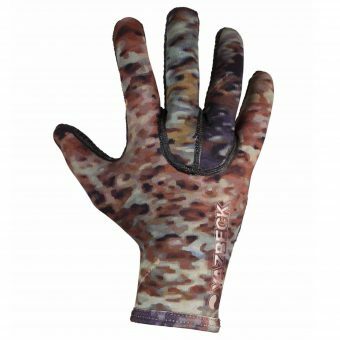 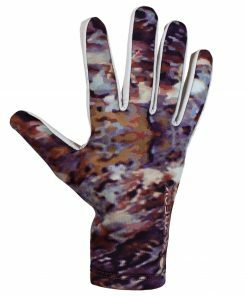 The Palm is made of ultra resistant, durable and chaffing resistant Kanoco material, reinforced with our Polyurethane Ink Dots, giving them an incredible gripping power and that is virtually indestructible! 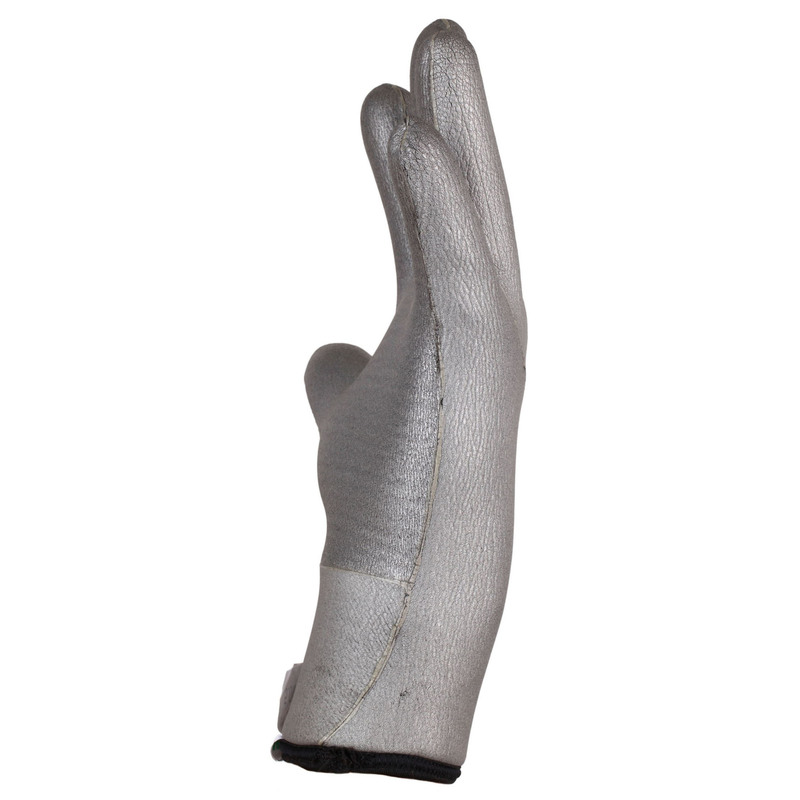 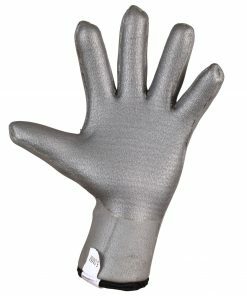 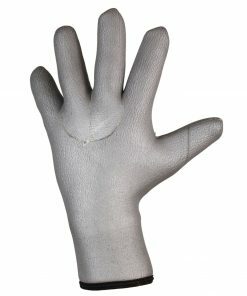 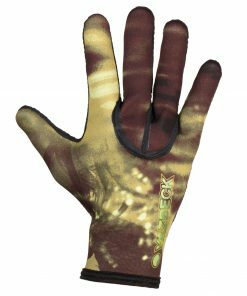 You can finally have the firmest grip to load your speargun’s slippery rubber bands or grab any fish by the gills, time after time, month after month, without the gloves sustaining the slightest damage!